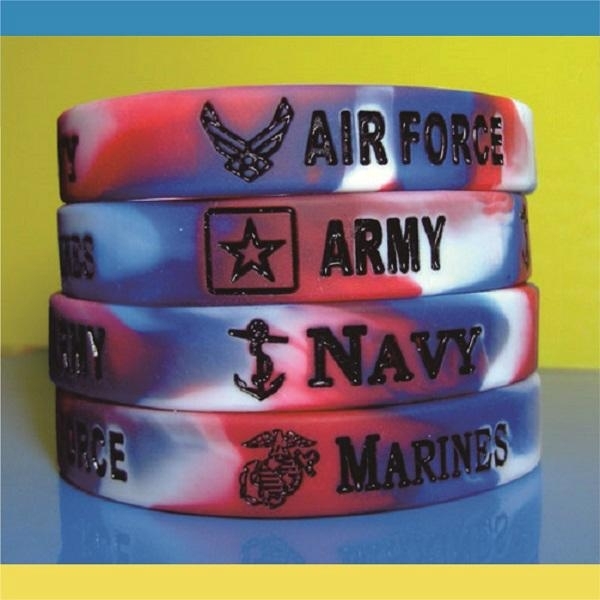 Customized Silicone Wristband with your logo and/or text debossed color filled. 1. SIZE: usually the sizes are 202(190,180,160)*12*2mm . we can make the bands any size you need. 2, Colors: By Pantone Color Chart. 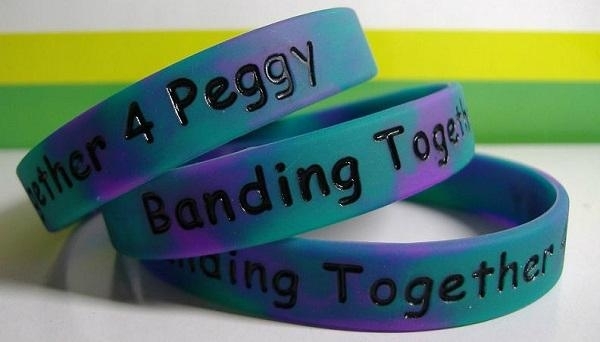 3.Pricing: 0.1-0.12/pc by differnt logo or text on the bands. mould cost for each design is us$ 30-50 by diferent logo or text. freight from our factory to your country is excluded , Please inquire for more information. 4. shipping: usually by UPS, DHL, FEDEX,or EMS. (door to door express) . large order can be shipped by sea. 5.Paymnet: Wire Transfer, Paypal, Western Union are accepted . 6. for more information, please click the above " Inquire now" button.